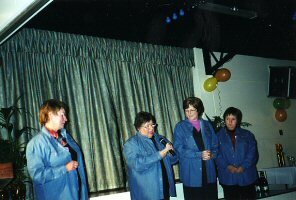 Cummins was the eighth South Australian Rural Women’s Gathering held in South Australia. Valerie Hill was the Chair of the organising committee. The reception was held at the Cummins Hall and the workshop sessions was held at the Cummins Area School. The Gathering Dinner was held at the Community Complex. Keynote speakers were Leonie Clyne, Managing Director of Angus Clyne Australia, Ruth Andserson, author and self-publisher of “Spin a Woolly Yarn, Boys in the Bush, Gone Bush and the McTaggart Story”, Dr. Patricia Crook AO, first female President of the Dynek Pty Ltd for which she is co-founder and Managing Director of, and Diana Anderson, Southern Mallee District of NW Victoria. 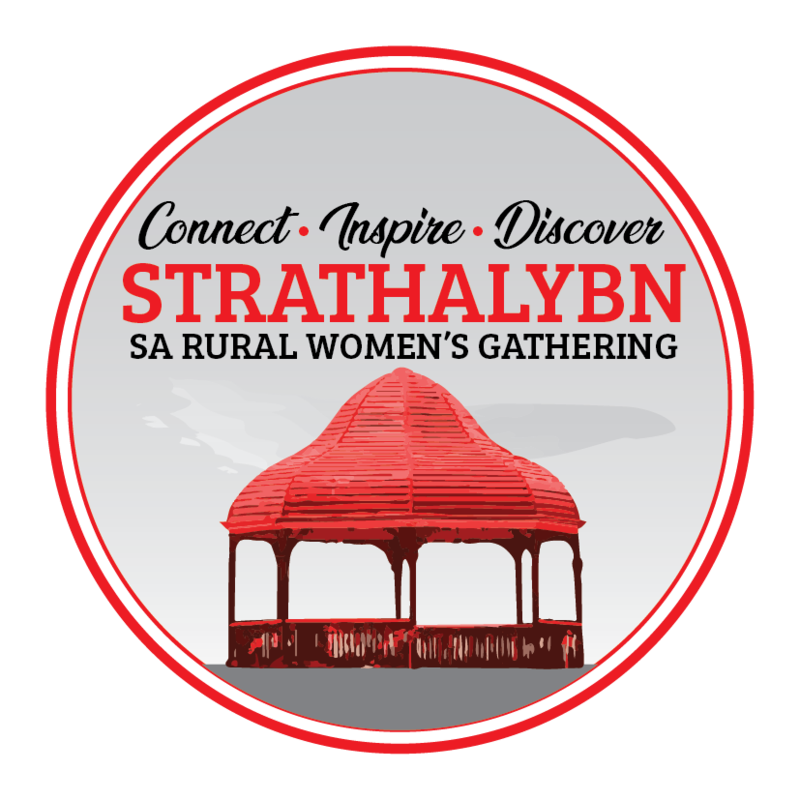 An estimated 160 women attended from across South Australia and from interstate.